Junior Rugby League is all about the development of players from an early age. The rules, field size, ball size and playing time are all adjusted over the years to develop with the player and increase their skills. International rules are not played until they reach the Under 13's. 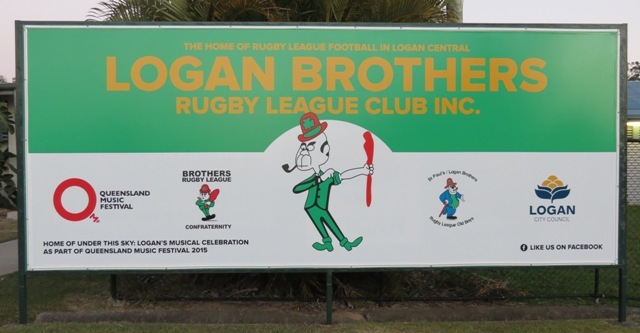 Logan Brothers is currently supported by the Canberra Raiders in development of the junior players. Programs are run on Coaching updates for our volunteer coaches running the teams. The Raiders also play a part in running development squads for the players. These programs were started through Dean Lance 9 years ago, and are currently being overseen by Mark Tookey. Michael Hancock from the Broncos has also been to the club to run coaching clinics at the grounds this year. Juniors can sign up to play as soon as they turn 5 years of age. Each year sign up starts in February with advertisements going in the local papers to announce the days. Sign up continues into the season until June depending on how full the teams become. As players continue up the age groups players are offered positions in schools such as Marsden, Keebra and Coombabah high schools. 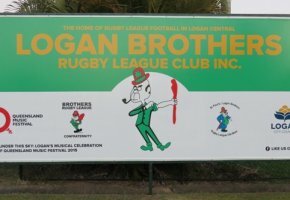 The schools are known for their rugby league programs. Junior players, once into the under 13's and are playing full international rules, have a chance to make local representative sides, South East Queensland squads and even Queensland squads. Please let the club know if we are missing names or have the years incorrect.